I decided to review some of my favorite movies along with the new ones I have already reviewed and are probably still in the movie theaters. By that way I can get some good (“old” and old) movies to you if you still haven’t seen them. 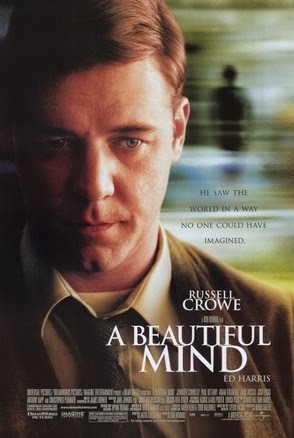 First up, one of my favorite movies: “A Beautiful Mind”. The book and film “A Beautiful Mind” chronicles the life of John Forbes Nash, a Nobel Prize-winning mathematician who was diagnosed with schizophrenia. 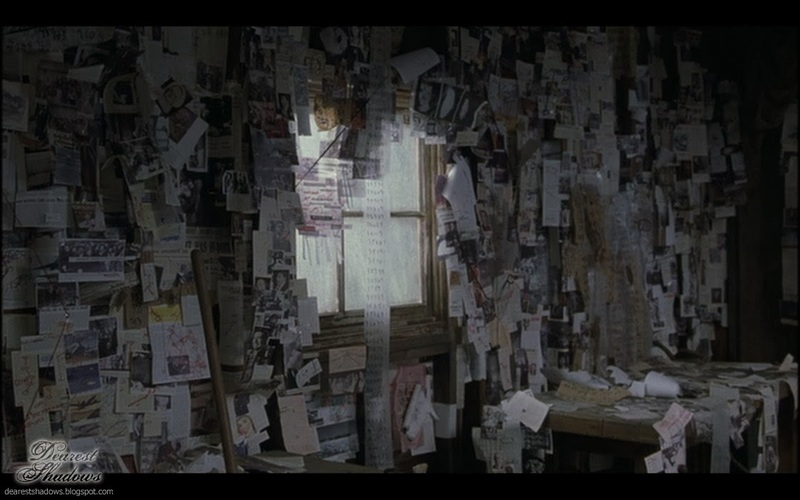 The movie is based on A Beautiful Mind by Sylvia Nasar. It is amazing and the fact it’s based on a true story makes it even better. It is so well made that no wonder it has won four Academy Awards (for Best Picture, Best Director, etc.). It’s dramatic, it’s funny, it’s emotional. John Nash is trying to figure out the perfect, original idea and makes a remarkable advancement in the foundations of "game theory" at the bar. During his journey towards the original idea his mind spins towards madness and he is starting to believe that Russians were sending him coded messages on the pages of the New York Times. Nash’s wife, Alicia is pregnant with their child when the first symptoms of his disease become apparent. His symptoms gets him inside a mental hospital where he is diagnosed with schizophrenia and the difficult symptoms leads him getting courses of insulin shock therapy. Through all this stands his wife Alicia, showing true dedication and love towards his husband. Russell Crowe brings the character into life and let people really show what goes inside the mind of a great mathematician, John Nash, while he is going through madness, the intense hallucinations and delusions of schizophrenia. And also when he is rising from the depths of madness back into the academic world. "A Beautiful Mind" is also a love story. He meets a graduate student, Alicia, and they have a crush which essentially leads to their love and marrying each other. They have a child and even he is going through the severe hallucinations and delusions of schizophrenia, Alicia stands on John’s side dependable. The movie follows all the way to the years when John Nash is an old man and finally gets what he deserves from his lifelong work with mathematics. “A Beautiful Mind” gives you a very real life story about schizophrenia and living with severe hallucinations, delusions, fears and staying inside a mental institution, showing the real treatments in there during that time of period. Yes, it is shocking but only because it’s real. 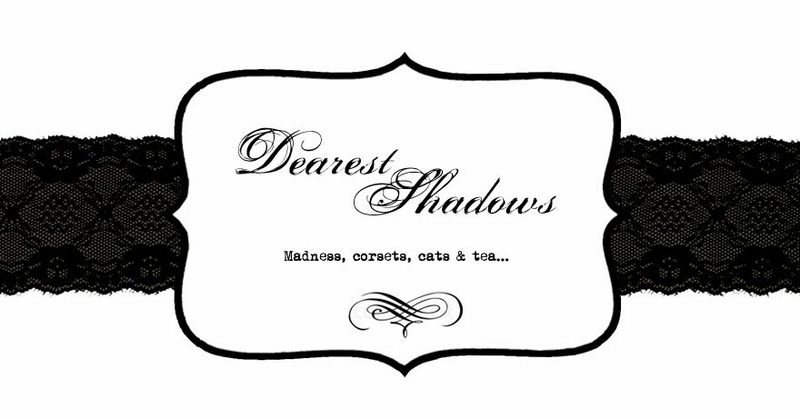 It still shows you a sensitive story about romance and true love, which conquers all the obstacles. "A Beautiful Mind" is one of the finest films ever made and should be watched by everyone interested in these kinds of movies of this genre. This is a movie you can watch over and over again without getting bored to it. It makes you laugh, it makes you cry - just as a good movie should.